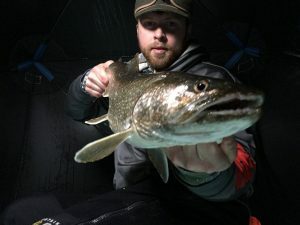 You may have seen mention of our Spring Fishing Packages in our newsletters. 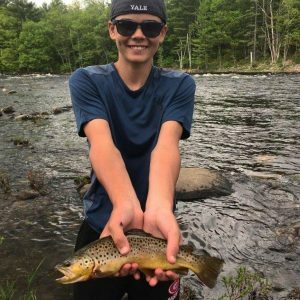 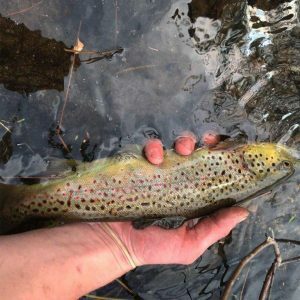 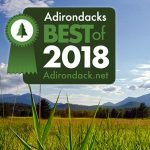 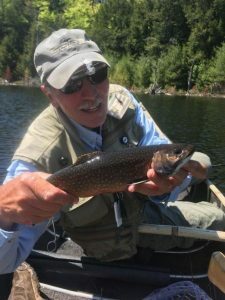 These packages are still running through to the end of June and offer 2 days of guided fishing and two or three days of lodging. 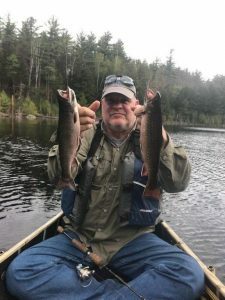 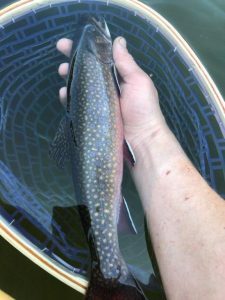 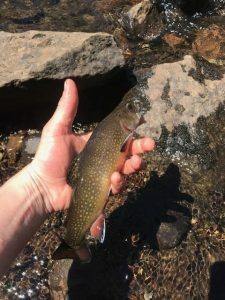 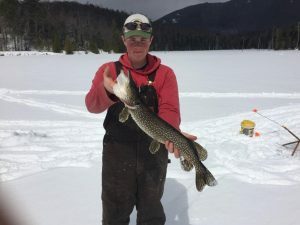 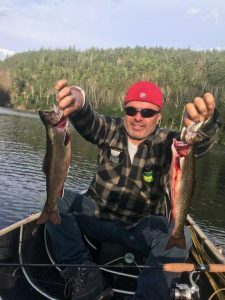 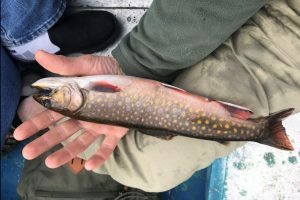 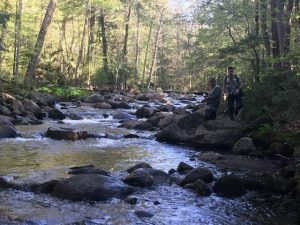 Jamie Frasier and his guides at Adirondack Mountain and Stream guide services had a great spring of fishing with clients. 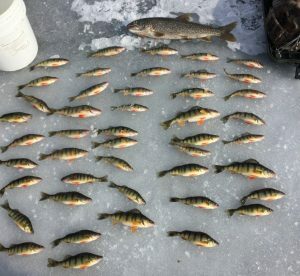 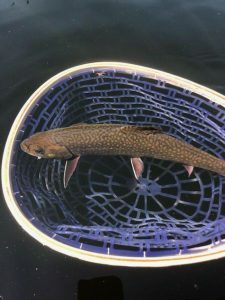 They began with ice fishing in March, and have had some wonderful warm days out on the lake once the weather warmed up and the ice melted. 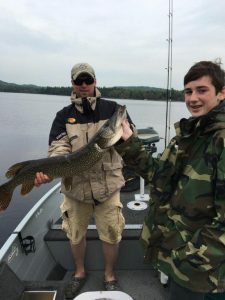 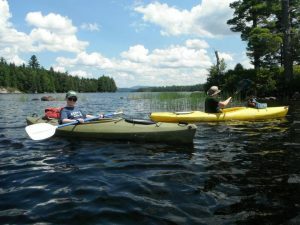 Check out our Spring Fishing Package or add a fishing excursion to your stay at Garnet Hill Lodge.